Questions surrounding Prince’s death still looms, as authorities continued to investigate if the late music icon died from a drug overdose. Prince’s longtime chef recently spoke out about the Purple One’s health prior to his death. In an interview with the Associated Press, Prince’s personal chef, Ray Roberts, said that he didn’t see any overt signs of the late musician’s failing health. However, he did notice changes in Prince’s diet. Roberts stated that Prince wanted meals that were easier to digest and had episodes of upset stomach and often battled with sore throats. 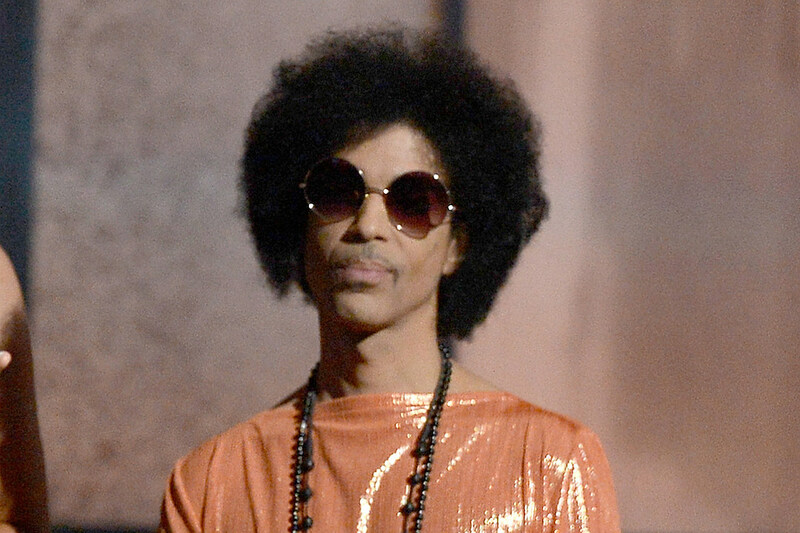 Prince, who was a devout vegan, enjoyed health-conscious foods like roasted beets and minestrone soup with a harissa chermoula, an herb sauce from North Africa. But months before his untimely death, whenever Prince had a sore throat “for weeks at a time” he would prefer smoothies or fresh juices to soothe his throat or calm his stomach. Despite his ailments, Prince would diligently work and record music in his Paisley Park compound. “It was amazing. I don’t think I ever saw him really looking bad ever. He was always on point,” said Roberts. Roberts and his wife began cooking for Prince in 2013 following several trials with other chefs. During his three-year gig, he made all of the late guitarist’s meals in a restaurant-style kitchen at Paisley Park. The Purple One also had a strict rule about meat. Overall, Roberts said that cooking for Prince was a dream job for him. The culinary guru also had the opportunity to watch Prince jam out with other famous and witnessed what a “caring and thoughtful” person he was to other people. Roberts did cooked Prince’s last meal before his death on April 21. He cooked him a roasted red pepper bisque with a kale and spring vegetable salad. But Prince never ate it. Roberts found it days later in the refrigerator.